Balance your hormones and endocrine system with this class with Edely Wallace. This class will get you ready for summer fun at the beach, at the lake or hiking in the mountains or wherever your vacation takes you. Don’t let those winter pounds slow down your summer. The properly functioning lymphatic system is instrumental in shedding pounds. We are so happy to offer this class! 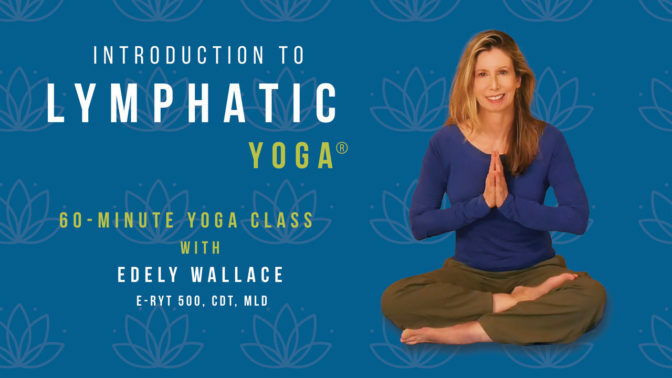 Although it is designed for those that are pregnant, anyone can do this Lymphatic Yoga® sequence even if you’re not pregnant. Keep your brain healthy with these simple techniques that anyone can do! 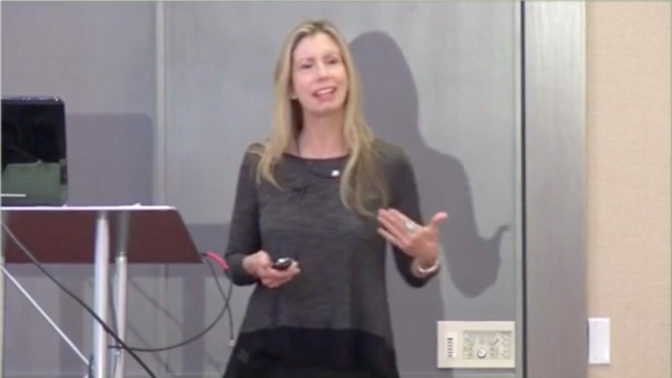 This video includes an informative presentation that Edely Wallace gave for the Fat Disorders Research Society, along with a simple yoga routine. This audio contains a full 82-minute Lymphatic Yoga® class that includes warm-ups, a full yoga routine and final relaxation at the end. Enjoy!